In 1946, acclaimed author Philip Pullman was born in Norwich, England, into a Protestant family. Although his beloved grandfather was an Anglican priest, Pullman became an atheist in his teenage years. He graduated from Exeter College in Oxford with a degree in English, and spent 23 years as a teacher while working on publishing 13 books and numerous short stories. 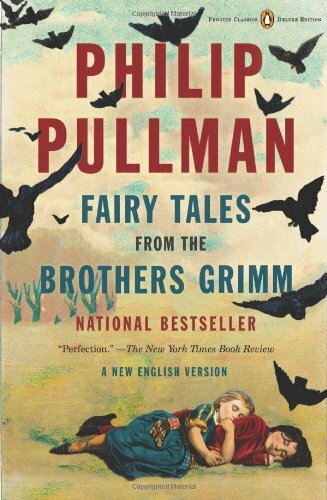 Pullman has received many awards for his literature, including the prestigious Carnegie Medal for exceptional childrenâ€™s literature in 1996, and the Carnegie of Carnegies in 2006. He is most famous for his â€œHis Dark Materialsâ€ trilogy, a series of young adult fantasy novels which feature freethought themes. The novels cast organized religion as the seriesâ€™ villain. Pullman told The New York Times in 2000: â€œWhen you look at what C.S. Lewis is saying, his message is so anti-life, so cruel, so unjust. The view that the Narnia books have for the material world is one of almost undisguised contempt. At one point, the old professor says, â€˜Itâ€™s all in Platoâ€™ â€” meaning that the physical world we see around us is the crude, shabby, imperfect, second-rate copy of something much better. I want to emphasize the simple physical truth of things, the absolute primacy of the material life, rather than the spiritual or the afterlife.â€ He argues for a â€œrepublic of heavenâ€ here on Earth. 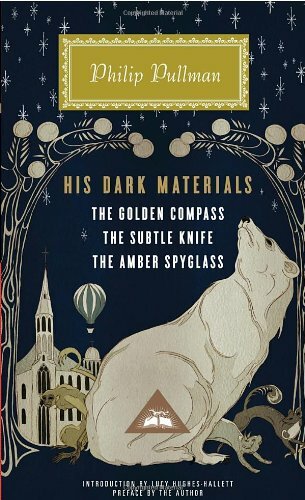 In 2007, the first novel of the "His Dark Materials" trilogy was adopted into the motion picture "The Golden Compass" by New Line Cinema. Many churches and Christian organizations, including the Catholic League, called for a boycott of the film due to the booksâ€™ atheist themes. While the film was successful in Europe and moderately received in the United States, the other two books in the trilogy were not be adapted into film, possibly due to pressure from the Catholic Church. When questioned about the anti-church views in His Dark Materials, Pullman explains in an interview for Third Way (UK): â€œIt comes from history. It comes from the record of the Inquisition, persecuting heretics and torturing Jews and all that sort of stuff; and it comes from the other side, too, from the Protestants burning the Catholics. It comes from the insensate pursuit of innocent and crazy old women, and from the Puritans in America burning and hanging the witches â€” and it comes not only from the Christian church but also from the Taliban. Every single religion that has a monotheistic god ends up by persecuting other people and killing them because they don't accept him. Wherever you look in history, you find that. Itâ€™s still going onâ€ (Feb. 2002). Pullman has received many threats by ardent believers over his choice of subject matter. 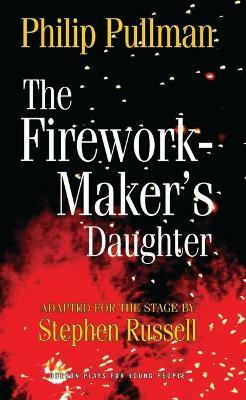 "A thousand miles ago, in a country east of the jungle and south of the mountains, there lived a firework-maker called Lalchand and his daughter, Lila." 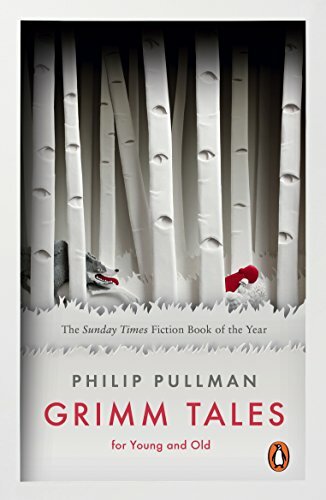 Lila, the heroine of Philip Pullman's charming fable, was, as a baby, "a cross little thing, always crying and refusing her food, but Lalchand built a cradle for her in the corner of the workshop, where she could see the sparks play and listen to the fizz and crackle of the gunpowder." Once out of her cradle, she showed a marked talent for pyrotechnics, even inventing her own fireworks with names like Tumbling Demons and Shimmering Coins. Nevertheless, when Lila tells her father she'd like to become a master firework-maker, he's shocked. Firework-making is no job for a girl, he tells her; besides, with her burned fingers and singed eyebrows, he's afraid he'll never be able to find a husband for her.